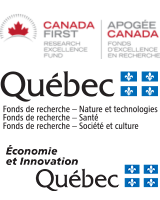 Healthy Brains for Healthy Lives (HBHL) is a high profile, high priority multidisciplinary and cross-sectoral initiative located at McGill University made possible with support from the Canada First Research Excellence Fund (CFREF). The HBHL Strategic Research Plan outlines the vision, deliverables, and overall goals of the initiative, and the research priorities of its four research themes. HBHL is happy to announce the launch of its Knowledge Mobilization Program. 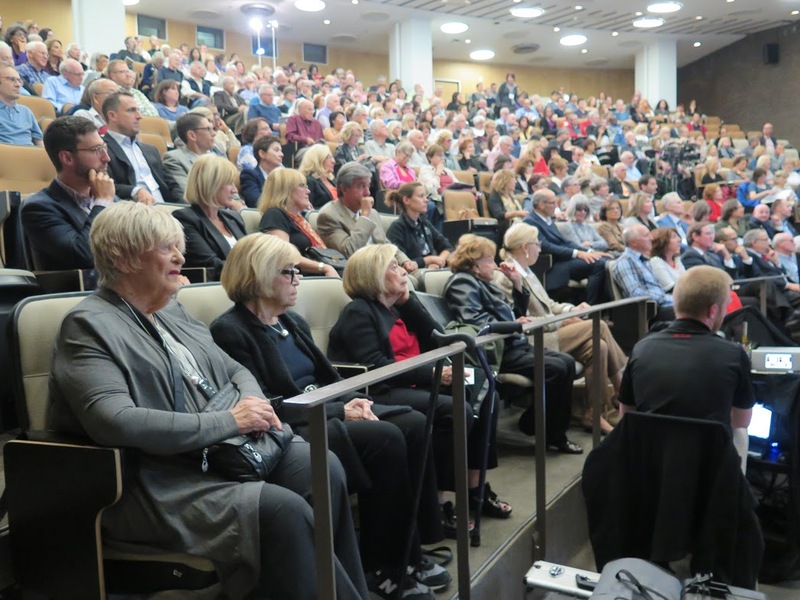 This program will support projects that facilitate and accelerate the integration of neuroscience advancements into policies or public awareness activities aligned with HBHL’s vision to reduce the human and socio-economic burden of psychiatric and neurological illnesses, and improve the mental health, quality of life, and productivity of Canadians and people around the world. Click here for detailed guidelines and the application process. Please direct any questions to HBHL [at] mcgill.ca.